Designing diverse industry needs for the Chinese market. 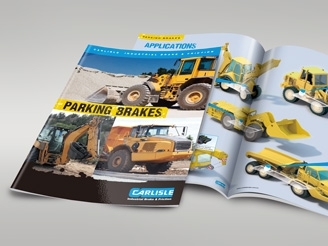 Carlisle is a US company with diverse range of businesses. 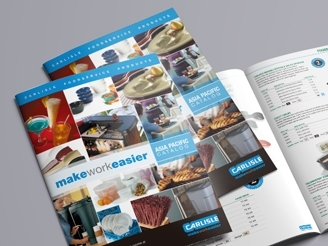 We worked on the Carlisle Food Service and Carlisle Brake and Friction groups to help in launching the brands into the Chinese market.